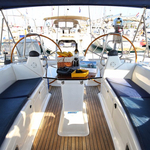 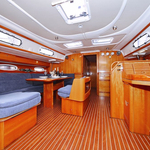 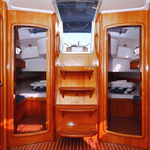 In 2009 was produced boat Bavaria 50 Cruiser named Adora. 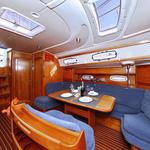 This sailboat is based in harbor Trogir in the surrounding area of Split in Croatia. 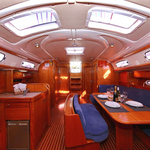 You can board up to 11 pax on the yacht Adora. 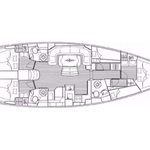 Layout of berths is 11 (10+1). 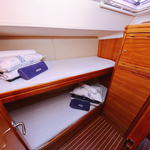 There are 5 cabins located below boat's deck. 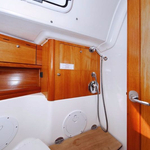 Adora has 3 heads with showers. 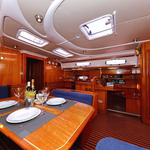 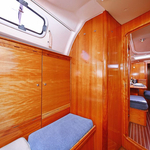 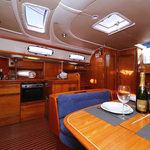 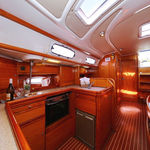 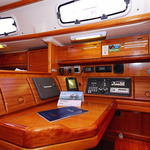 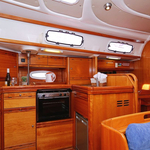 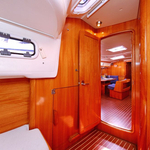 You can see other boats by clicking on this link: Yacht charter Split. 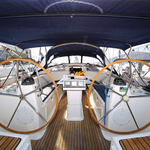 In this vessel there is motor 75. 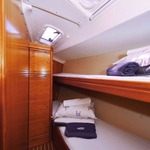 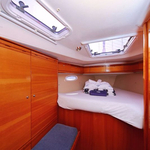 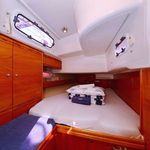 With 15.57 m of lenght and 4.49 meters of beam Adora provides enough space for comfortable sailing. 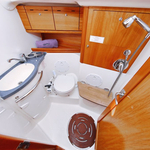 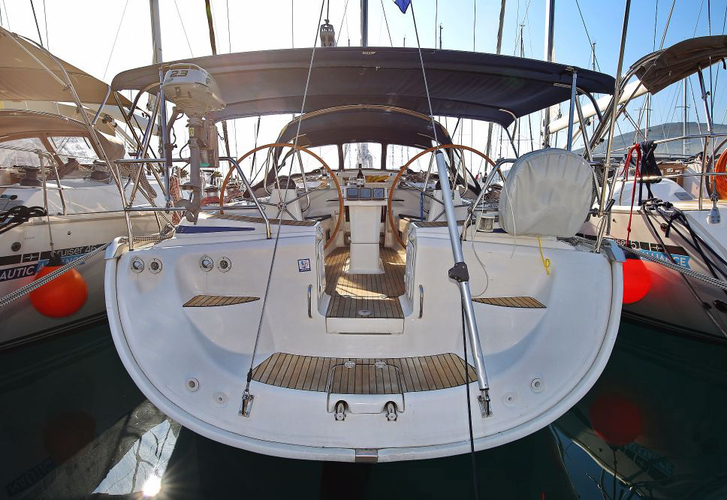 Bavaria 50 Cruiser Adora is equipped with: Dinghy, Bimini top, Anchor electric windlass, Heating, Radio / cd player, Bed linen, Internet Wi-Fi, Gps plotter, Navtex, Radar, Autopilot, Bow thruster, Furling mainsail. . Nonrefundable caution accounts for 1300.00 EUR. 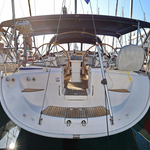 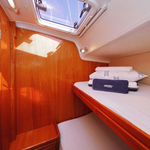 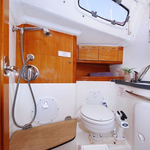 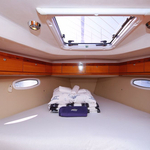 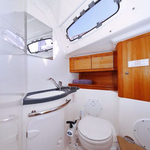 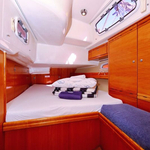 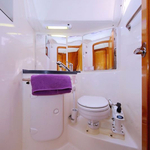 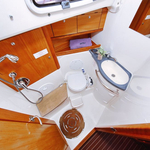 Find about our offer by moving to this section: Yacht charter Trogir.